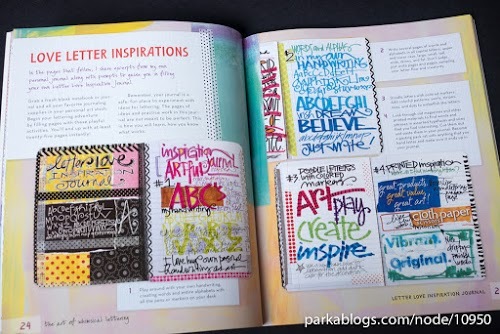 This is a book for those who like creative lettering and handwritten fonts. 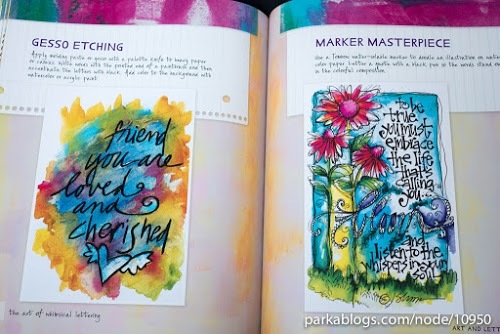 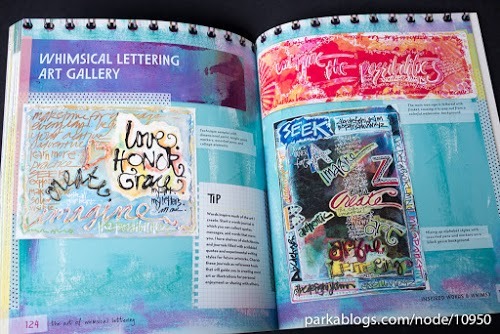 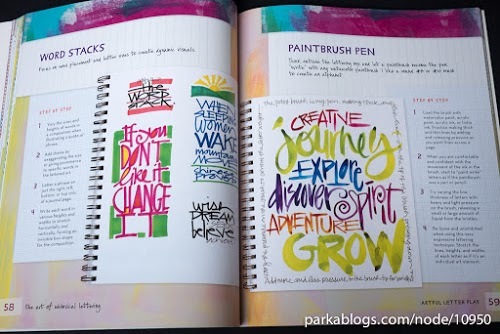 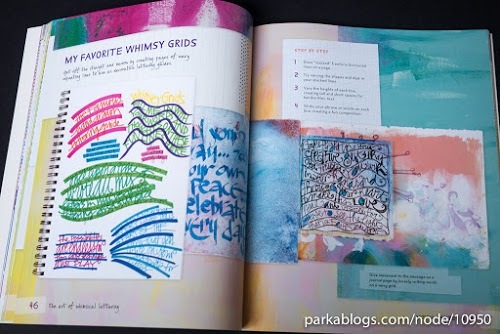 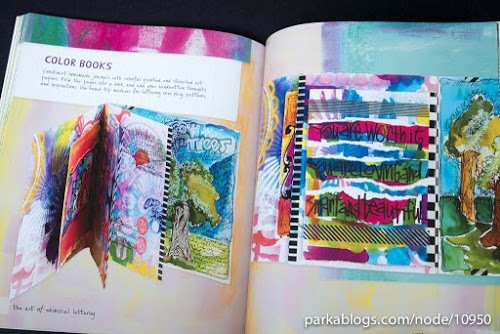 Mixed media artist Joanne Sharpe has packed the book with many exercises and ideas to get you to find your inner font. 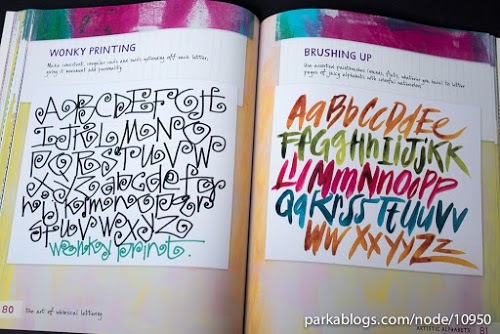 You'll learn different art techniques and media for creating a variety of lettering styles, e.g. 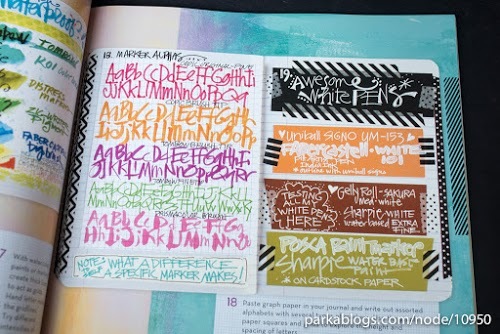 calligraphy, vintage fonts, doodles, ornamental, and more. 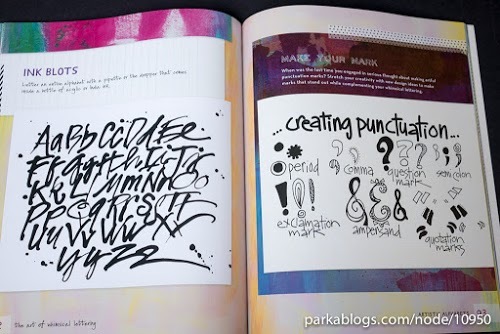 Many of the end products are not just creative typography but also can stand alone as art pieces. 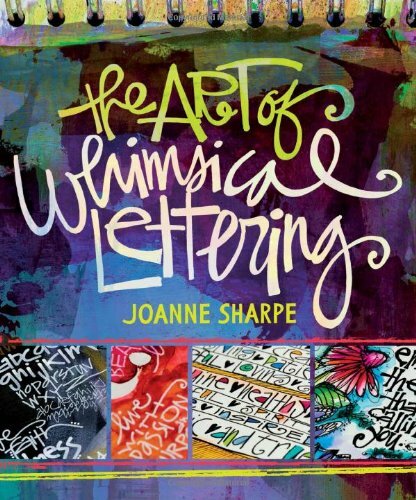 Apparently, this is a very popular book judging by the number of reviews on Amazon. 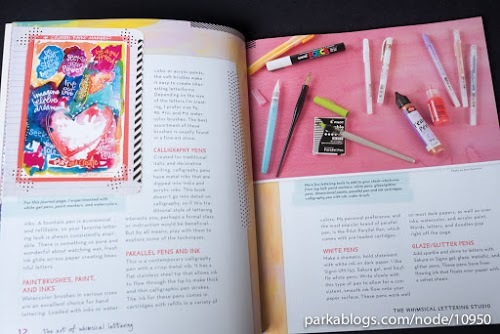 This book is also available in Kindle format but looking at the content, I prefer the paperback version which is more handy as a reference. 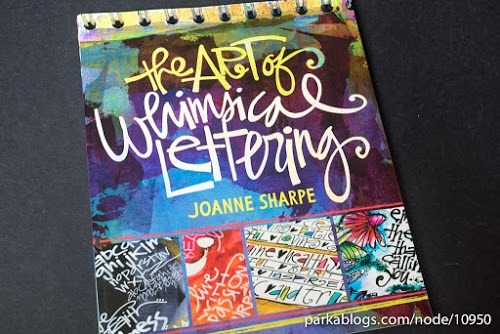 If you like this type of books, check out Creative Lettering by Jenny Doh as well, and other typography related books.